AnIndia-Indonesia Shared Cultural Heritage Exhibition was put on display at the Airlangga University Surabaya from 7 – 21 September 2018. 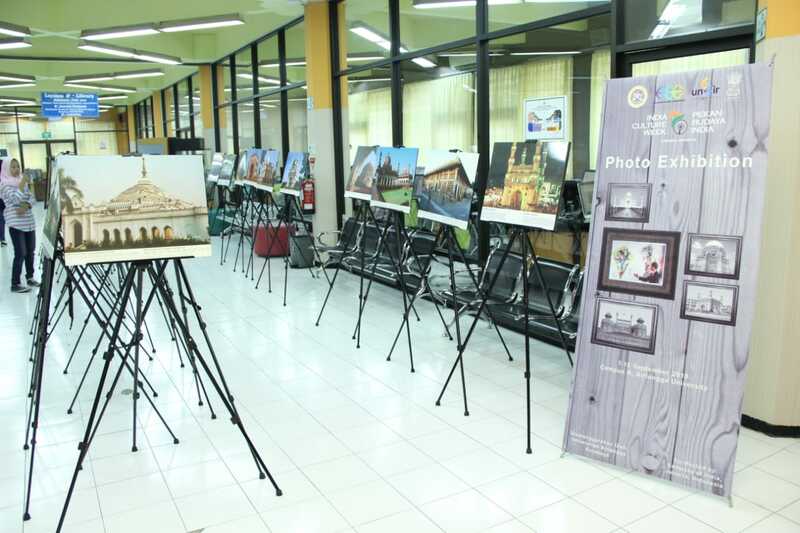 The exhibition was jointly organised by Embassy of India, Jakarta and Airlangga University on 7 September 2018. The exhibition, showcases historical Islamic monuments in India from ancient millennia to contemporary times and also kites of India and Indonesia with Ramayana and Mahabharat theme. The exhibition provided the viewers of Surabaya city, a quick journey into the shared heritage of India-Indonesia.